Over 70% of companies that have an IT disaster never recover, Ever! Your Business is too important to fail! Files can easily be lost or deleted. Whether it be from disgruntled ex-employees, an accident, hardware & software failure or even the weather, your business is under constant threat. If your customers can’t do business with you they may go to your competition. What can cause the loss of files? 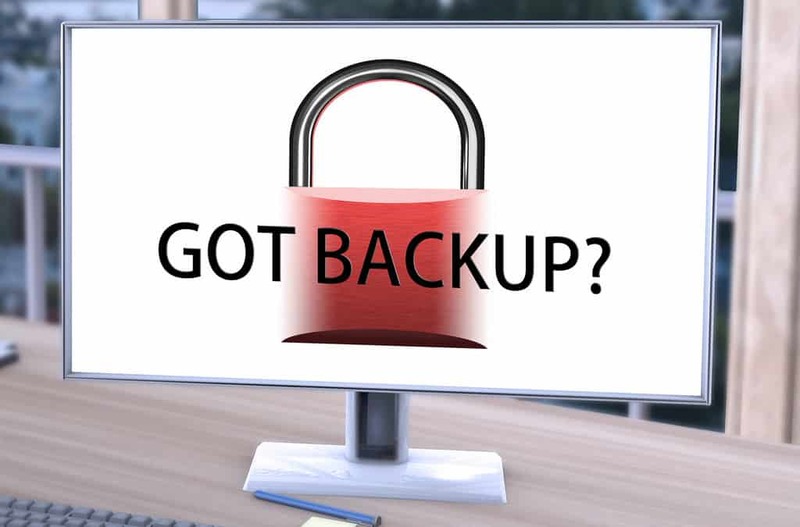 Can your business survive without a backup? In theory, your business can survive without a backup. However, this is risky because if you only have one copy of your files, once they’re gone they can’t be retrieved. About 70% of businesses either have or will experience data loss. Without a backup, you are at risk! Can you continue without files such as accounts, contracts and admin? At IT@93 we offer a reliable, affordable and managed backup service. This allows your business to continue working whilst we take care of your data. We can even help you write a Business Continuity Plan. Helping you obtain discounts from your business insurers. Our Business is to keep your Business working!